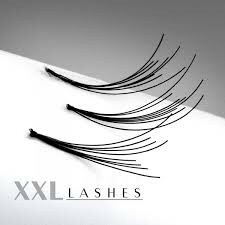 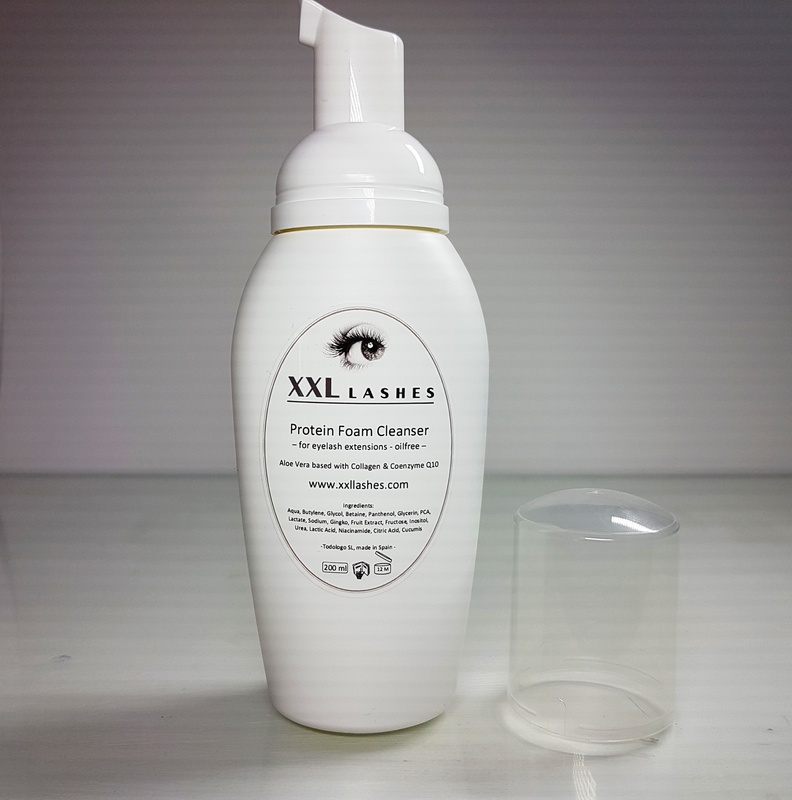 XXL Lashes Foam Cleanser has a quite tender texture on account of his foam nozzle and is produced especially for cleaning the eyelashes before the application of extensions. 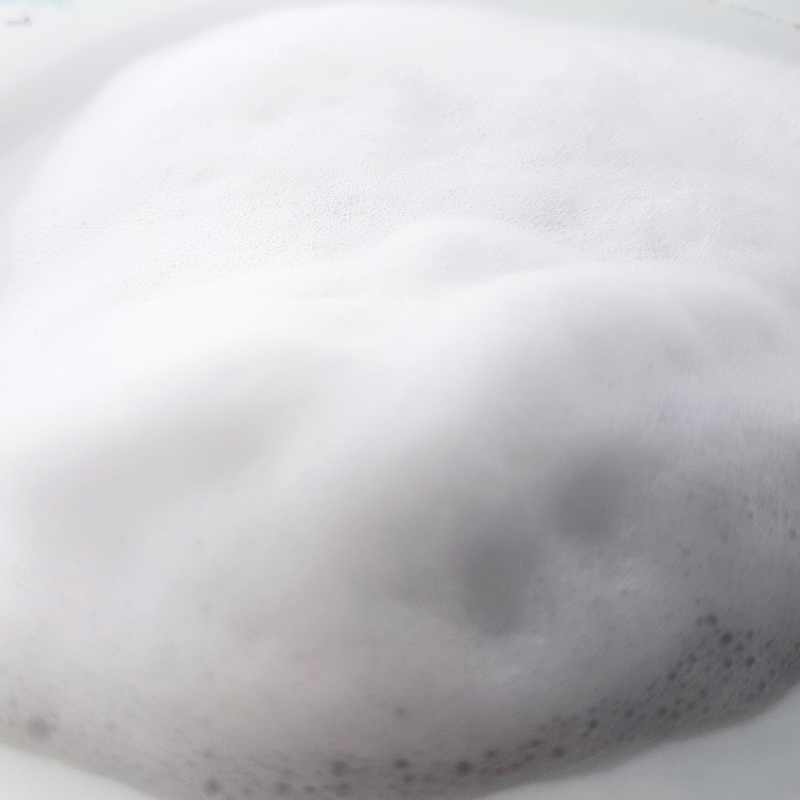 Therefore, it is absolutely free of oil and alcohol. 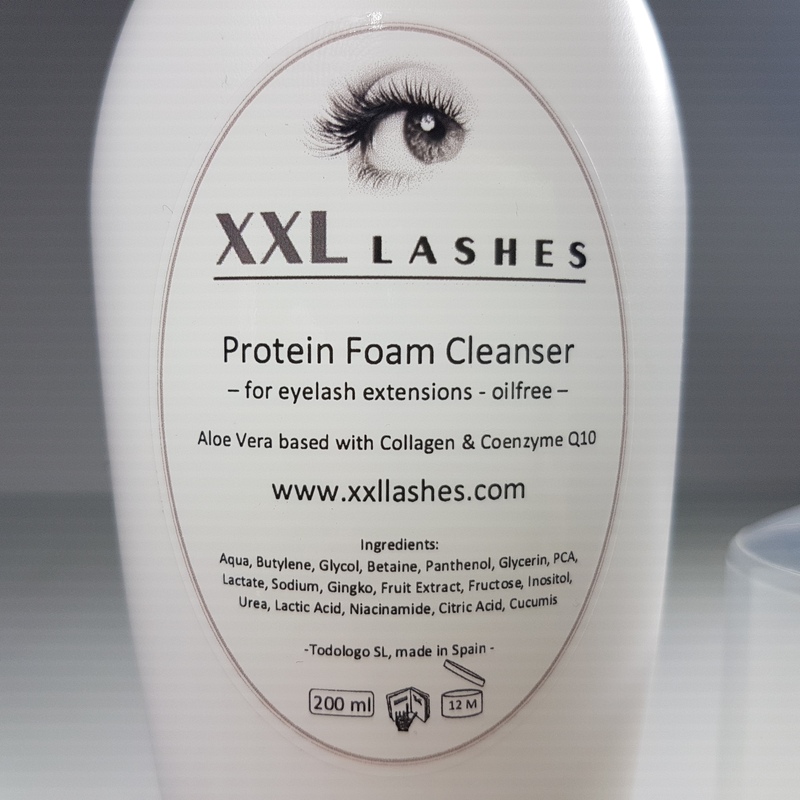 It contains Aloe Vera, CoenzymeQ10 and Collagen and has a pH value which corresponds to the natural tear liquid. 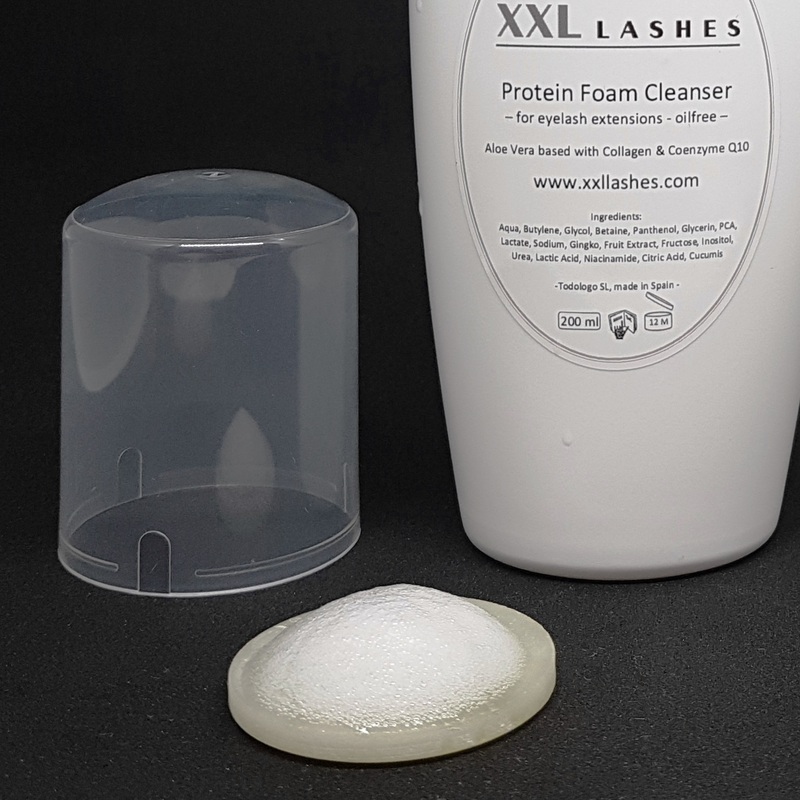 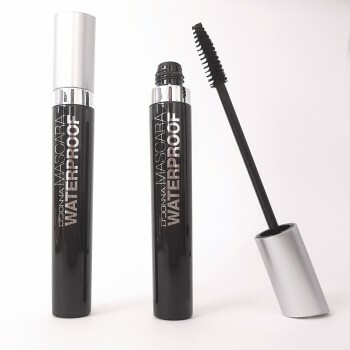 Its contents materials gives refreshing humidity to the skin and has no negative impact on the lifetime of the extensions and the durability of XXL Lashes ™ adhesive. 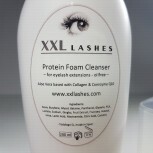 Clean eyelashes and eyelid from eye make-up with a cotton bud and XXL Lashes Foam Cleanser. 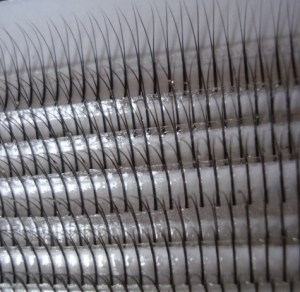 Then an application of Primer is recommended. 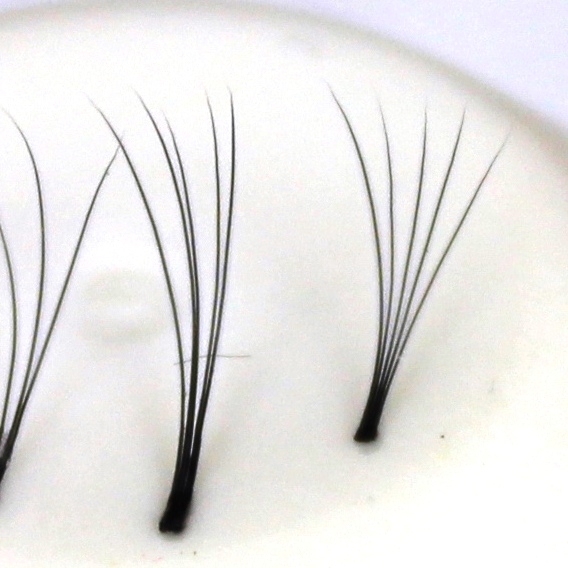 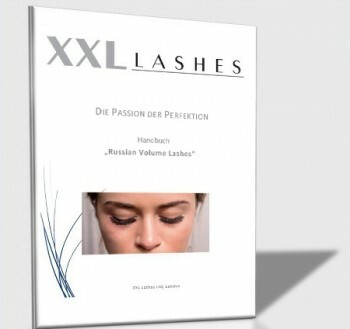 When everything has dried, the ideal conditions are created to begin with the application of the eyelashes and to guarantee an optimum durability of the Extensions. 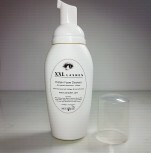 A bottle contains 200 ml.